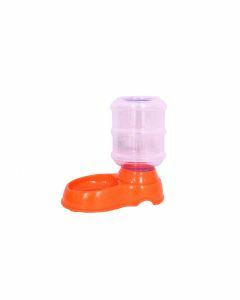 Water Feeders help a great deal in keeping your dogs hydrated all the time. 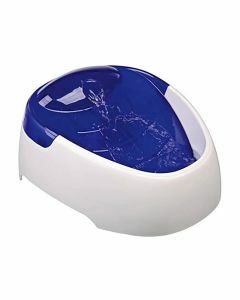 A good automatic water dispenser ensures a regular consumption of water in canines even when you are not present in the house. 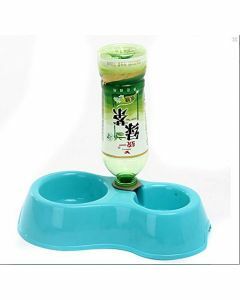 At PetsWorld, you can find a wide range of fine quality water bottles and automatic water dispenser for your pet dogs. 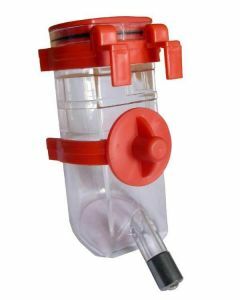 Automatic Water Feeders proves beneficial in many ways. 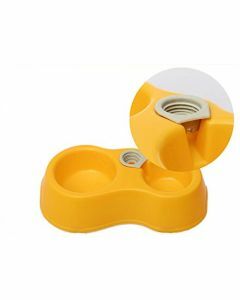 Firstly, it eliminates the need for the constant filling of water several times a day. Secondly, it provides fresh water on a regular basis for dogs who dislike stagnant water. Thirdly, the dog will drink the water only when they feel, thus allowing a more degree of freedom. 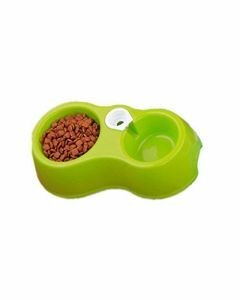 We also stock bowls which can accommodate both food and water. 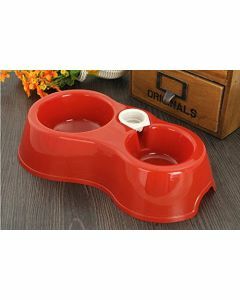 Savic Automatic Water Dispenser is a unique kind of water feeder having a bubbling fresh water jet for your pet dogs to drink. It enriches the water with oxygen and has a carbon filter for purifying the water. They also consume lesser power and is a highly durable machine. The water dispensers are also easy to clean.